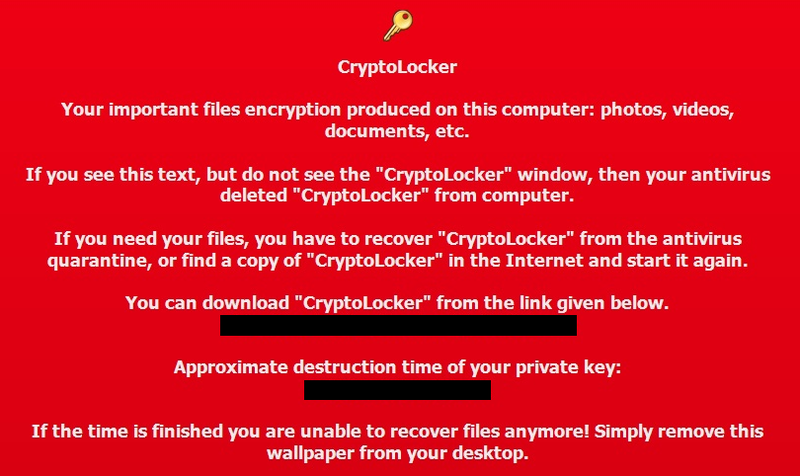 CryptoLocker is a trojan that encrypted files in infected Windows PCs during its spreading between September 2013 and May 2014. While US authorities eventually put an end to that attack, CryptoLocker paved the way for a new generation of complex and dangerous cybersecurity threats — file-encrypting ransomware. CryptoLocker was a ransomware trojan which used the Gameover ZeuS botnet and infected email attachments to spread across the Internet, infect Windows PCs, and lock files using RSA 2048 bit encryption. Victims are then prompted to pay a $300 ransom in order to receive a password. CryptoLocker affected around 500,000 people between September 2013 and May 2014. In a crackdown dubbed “Operation Tovar”, a group of security experts — from the FBI, Interpol, security software vendors, and universities — managed to stop the hackers. CryptoLocker has spawned a few clones — CryptoWall, Crypt0L0cker, and TorrentLocker — and several similarly named, but unrelated trojans. In recent years, ransomware attacks have become more popular, and much more dangerous. During its spread, any unprotected Windows PC was vulnerable to the trojan. However, CryptoLocker is no longer a threat. Where does CryptoLocker come from? CryptoLocker infected computers with an existing botnet, via harmful email attachments. The trojan encrypted files stored on local or mounted network drives. Since it wasn’t a virus, it didn’t spread across your network on its own. However, it was still capable of doing a lot of damage, because it searched your network extensively, looking for files to encrypt. 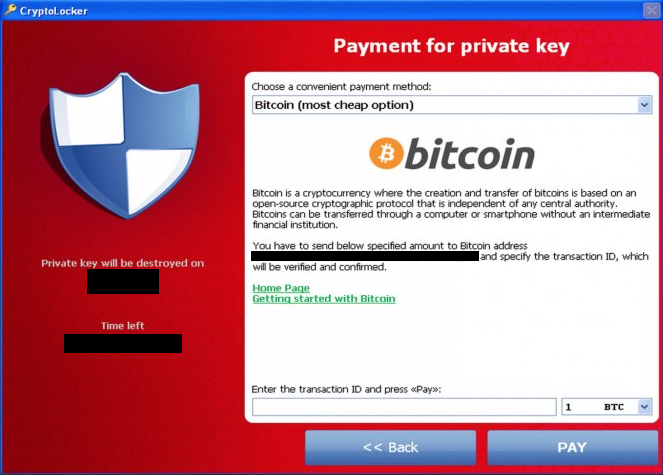 Just like other types of ransomware trojans, CryptoLocker could not be recognized, because once it infected a computer it started to run without asking for the user’s input. Victims would simply receive a message saying their files were encrypted. In 2014, a security firm involved in Operation Tovar gained access to all the keys used by hackers, and created an online CryptoLocker decryption tool. This was one of the few cases where victims could recover their files without paying the ransom. With most ransomware attacks, the encryption is so strong that locked files cannot be recovered. However, the malware itself can be removed with our Avast Antivirus. As an Avast user, you should have nothing to worry about. If you’re software is up-to-date, you are fully protected against CryptoLocker and any other malware. Our experts monitor new email campaigns every day, to create new URL detections and protect you from the latest threats.